Build Skills, Gain Confidence, Have Fun! Your kids don’t need to wait for summer to have a day camp adventure. The Activity Barn’s single-day camp sessions are designed to strengthen your child’s connection to nature and spark their innate ability to learn and create. 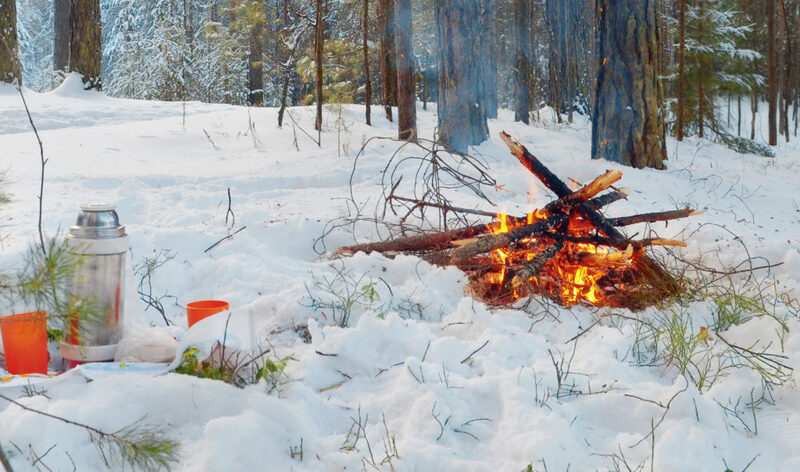 Our experienced teaching staff will focus on fun, along with survival skills such as fort building, layering basics, hypothermia basics, fire making, and avalanche awareness and safety. Two groups, ages 7-9 and 10-12. Camp fee includes hot cocoa, and snowtubing when available. Book by calling 208-315-3080 or emailing [email protected]. Cancellation policy: Cancellations less than two weeks prior are not eligible for a refund.